3 Bedroom Duplex for Under $1000! 3/2 with a fenced yard area and spacious rooms. 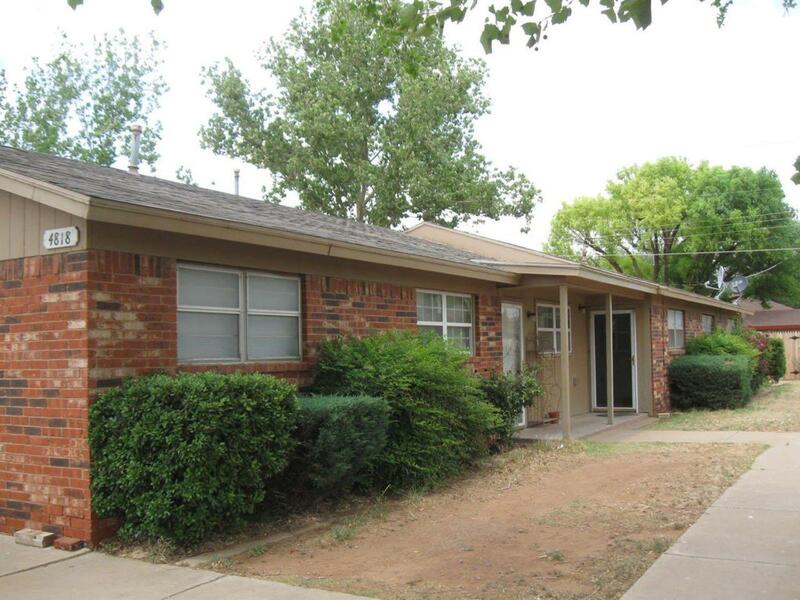 Located in a great area that is convenient to restaurants and shopping. Tenant will also be required to pay an allocated water bill as well. Pets allowed with an additional pet deposit and will be subject to size, age and breed. Call now.